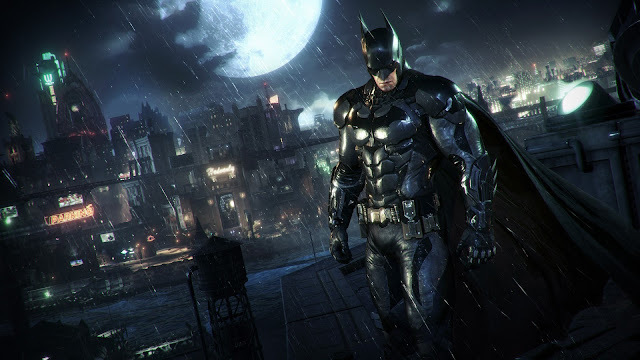 After the highs of E3 it was a shame to come crashing back down to earth with the sad reality of Rocksteady's latest Batman release. It's been in the headlines so much lately we thought it was worth devoting an entire episode to the game as well as the controversy surrounding it's broken PC release, because while some might be enjoying what is essentially a pretty solid title, the rest of us simply don't have the grunt to overcome it's many technical problems. 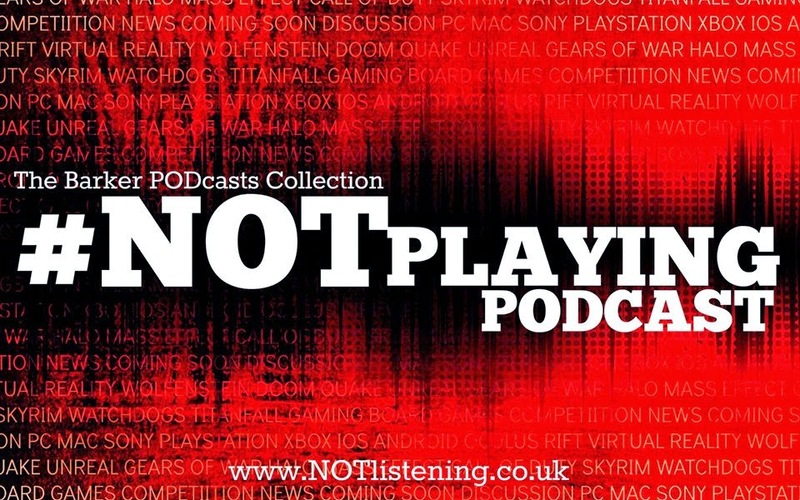 It's all about the Bat on this week's #NOTplaying Podcast!